Make a 'zine' with new friends in Riga who are interested in self-publishing and literary arts. 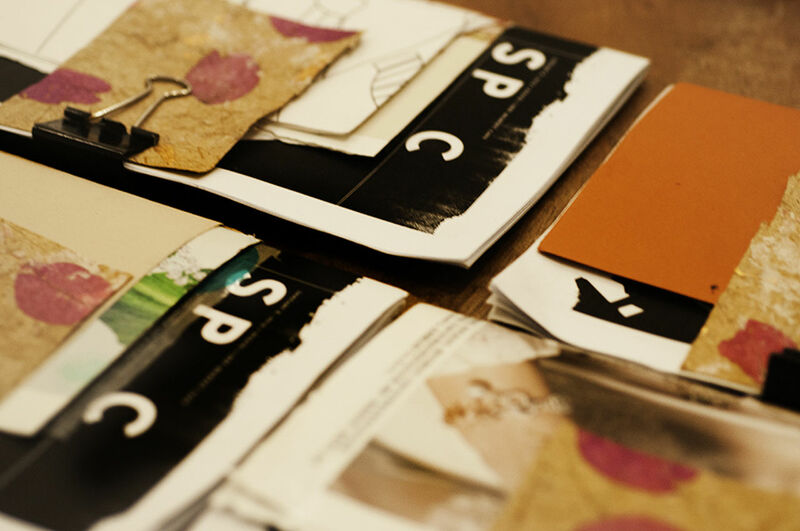 Get to know more about the DIY-style of publishing a mini-magazine. Techniques, templates, samples and demonstrations are all part of this creative workshop that has been traveling Southeast Asia and N. Europe since 2017.